As I mentioned a few entries back, PIERROT reformed for the 24th & 25th of October. 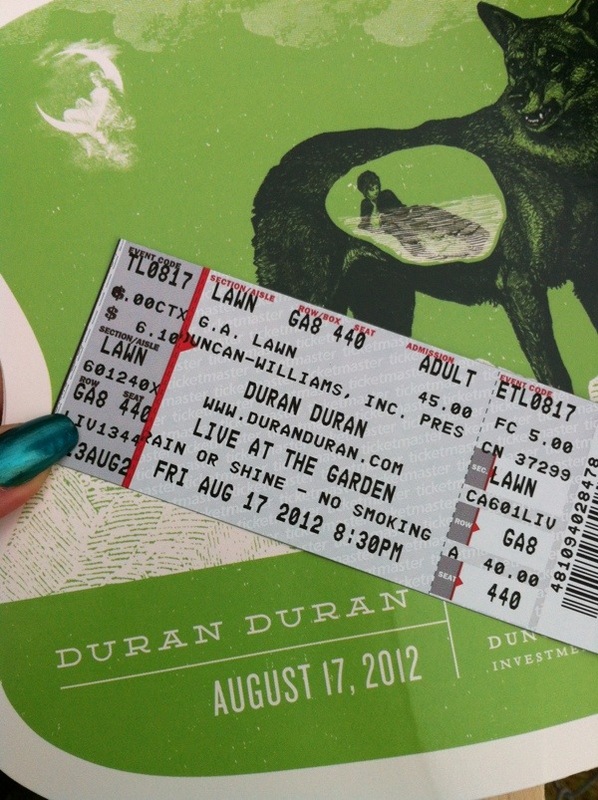 Even though I wasn’t there to see them and couldn’t watch the WOWOW live broadcast, that didn’t stop my excitement. I stayed up late looking through twitter for all the updates from the fans who were there for it, but since I had to work the next morning, I went to bed before the live actually started. When I woke up, I went back to looking through twitter again. The live wasn’t over yet, but I saw a lot of screencaps of the live broadcast, so I was really happy and emotional most of the day. Later on, I found someone who was waiting on a contact in Japan to upload the WOWOW broadcast, so eventually I was able to watch it thanks to her. 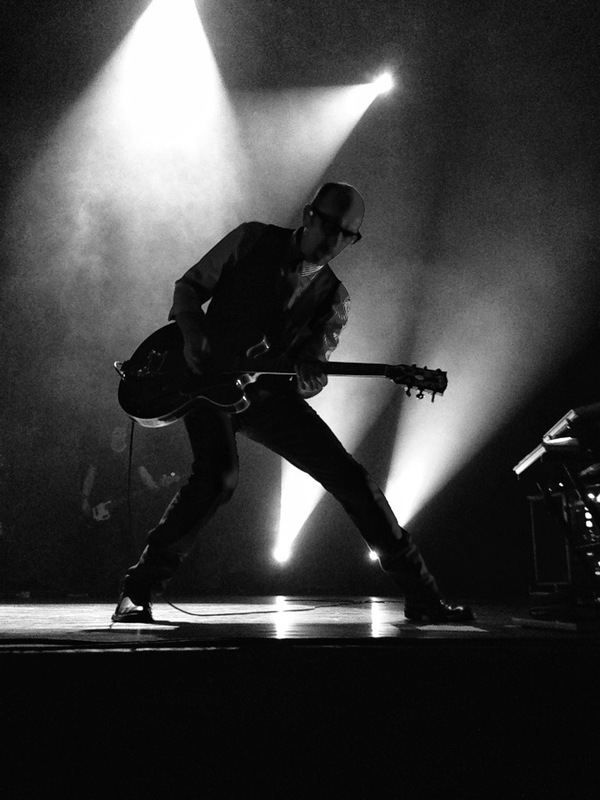 The live was really amazing! They sounded the same, if not better, than they ever had. It was so great to see those 5 people on the same stage again after 8 years. Like a dream. 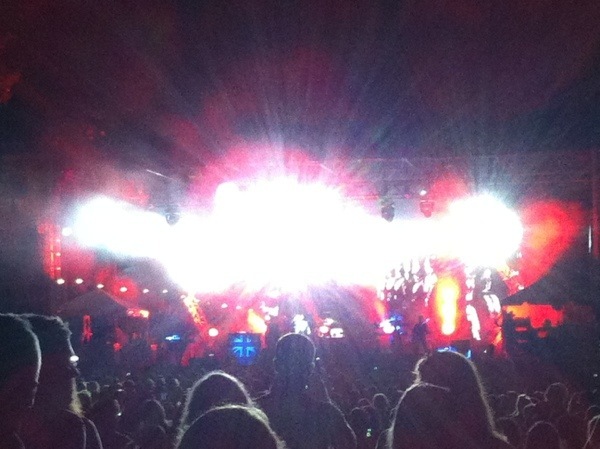 I really wish that I could have been there, but if they ever do this again, I’ll make sure I’m there no matter what! 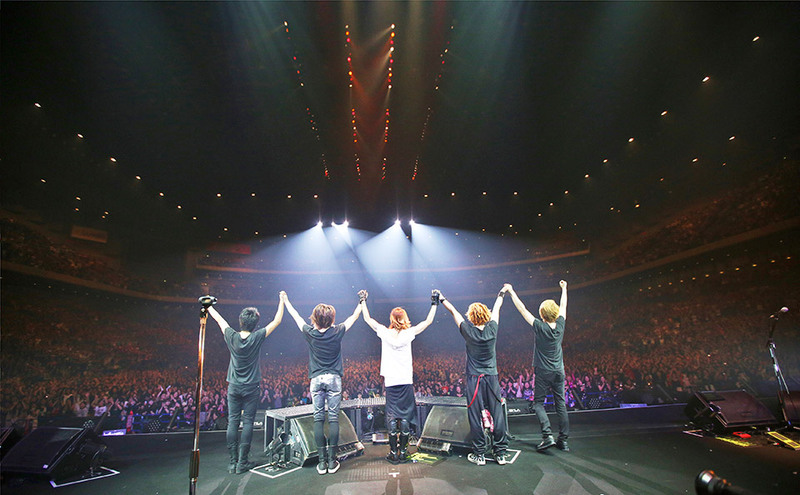 Kirito, Jun, Aiji, Kohta, Takeo – Thank you again. PIERROT is still the best. I am super late with expressing my happiness over this, in blog form anyway, but I still wanted to write about it since PIERROT was and still are very important to me. They were one of the first Japanese bands that I fell in love with. It’s hard to believe that that was nearly 15 years ago! On April 8th, I saw a tweet going around that PIERROT would have an announcement on April 12th, so that of course caught my attention. PIERROT hasn’t been around for 8 years, and disbanded on not so good terms, so to see this was surprising and exciting. When the 12th came, I overslept and didn’t get up in time to see the announcement, but this is what it was. My first thought was “Why are they playing HELLO?” I’d never really liked that song or the PV (I do now, though), not because it wasn’t good, but it was the last we got to hear or see of them, so something about it felt bitter to me. Anyway, it made sense that they’d show it as it was the last and the original video ended with the mic stand hitting the ground, but it went on longer this time and there were added things. This was definitely different! Before the end of it, I wondered if it meant they were coming back, and sure enough, the announcement at the end confirmed that! For two days! October 24th & 25th! As much as I would absolutely love to, I wont be able to go see them. However, I am still really happy about it and happy for their fans that get to see them again. Even though I can’t go, I’m still really looking forward to it. I’ll wear my t-shirt and wave my Arlequin towel from afar! Another memory from last year. Every time we get a chance to go see NIN, depending on my view, I try to film at least one video for memory’s sake. Of course, with their live shows, it’s hard to pick out which one to aim for because all of them are pretty amazing with the visuals. Luckily for me, this one happened to be one of my favourites from the set, so I’m glad I had my camera ready! Late with this, but better late than never! 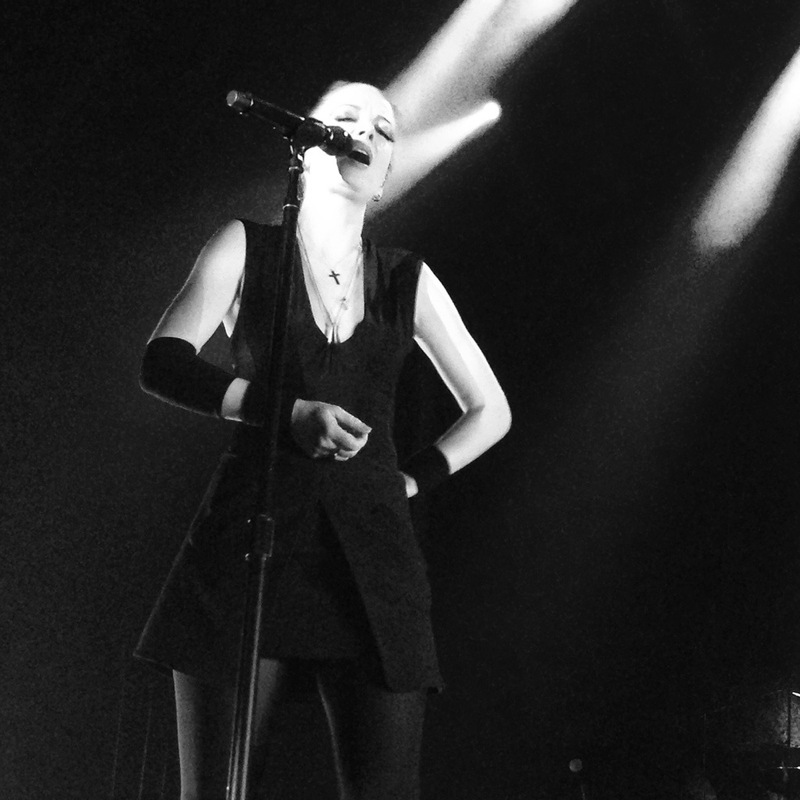 The roomie and I went to see Garbage on April 9th at The Pageant. Her second time seeing them, but it was my first and I had a blast! I’ve been wanting to see them for quite some time now and it was well worth the wait. I’m no good at writing up reviews, but I can say that they were amazing and I had an absolutely great time! I look forward to seeing them again! I finally received my birthday present (though, technically I haven’t been reimbursed for it, so at the moment, it’s my present to myself, haha). 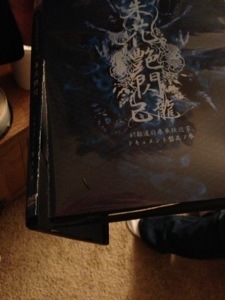 Kiryu’s Shuka ensen tour DVD and document, the FC boxset version. 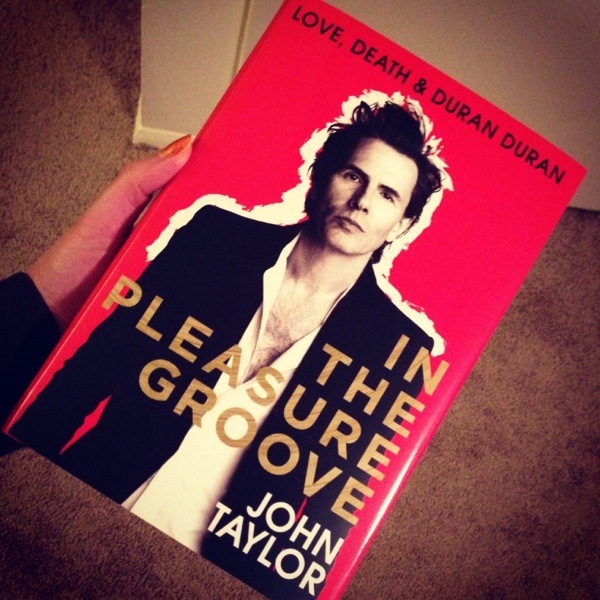 I’m glad it’s finally in my hands, though I’m not happy with how the postal service ruined it. 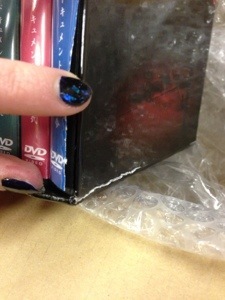 The box was smashed in on one side and that caused the box surrounding the DVDs to crack, also causing the 5th DVDs case to snap nearly in two. However, the DVDs are fine and while I could file a claim with the postal service, there’s just too much hassle involved so I’ll fix it up myself. More about the actual DVD later after I’ve watched them all! It’s been a while since I’ve updated. I’m trying to get out if that habit and in one of writing at least 2 or 3 times a week like I used to. My main reason that I haven’t yet is work, of course. Usually, once I get home, I don’t feel like doing much of anything at all. This is a very busy time for my line of work, though, so once things settle down after the holidays, I think I’ll feel like doing more. 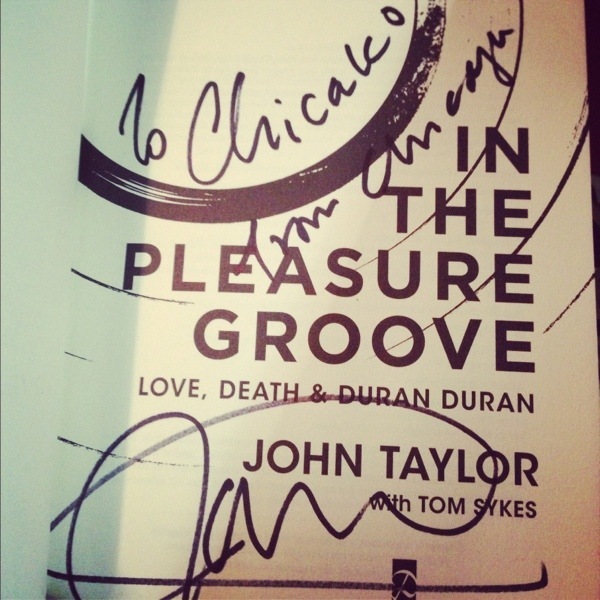 Not too much has happened since my last update, but one very big event for me was going to see John Taylor (Duran Duran) at his talk and signing event in Chicago on October 30th. The trip there was a bit exhausting as most car trips are. Chicago is 5 hours away from where I am, so it’s not really a short ride. 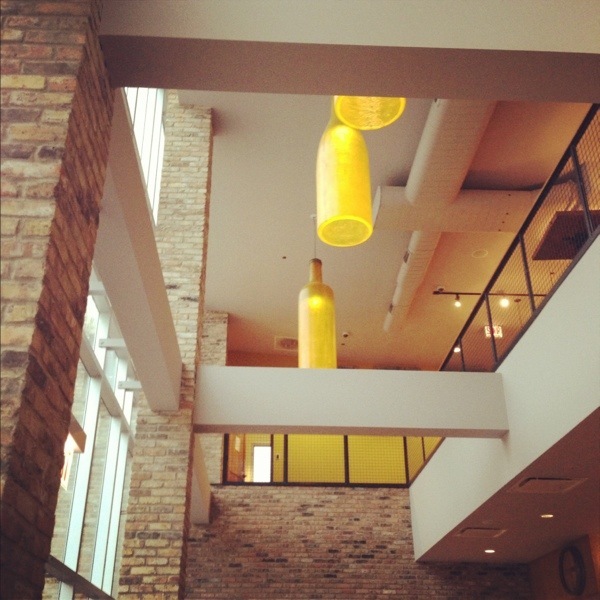 The event itself was at the City Winery, which is a very nice place! I would love to go there again when I have a bit more time. 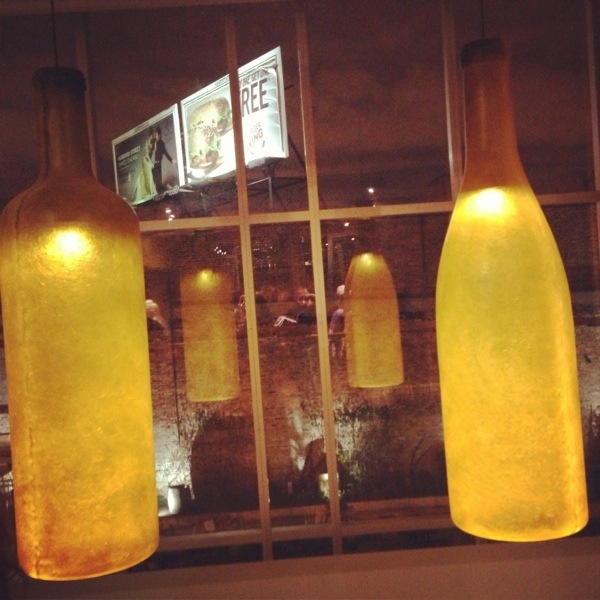 It was nice inside and one thing I really liked were the wine bottle shaped lights. Later on, when waiting in line for the signing, we got to see them close up. My friend and I shared a plate of cheeses, which were delicious. 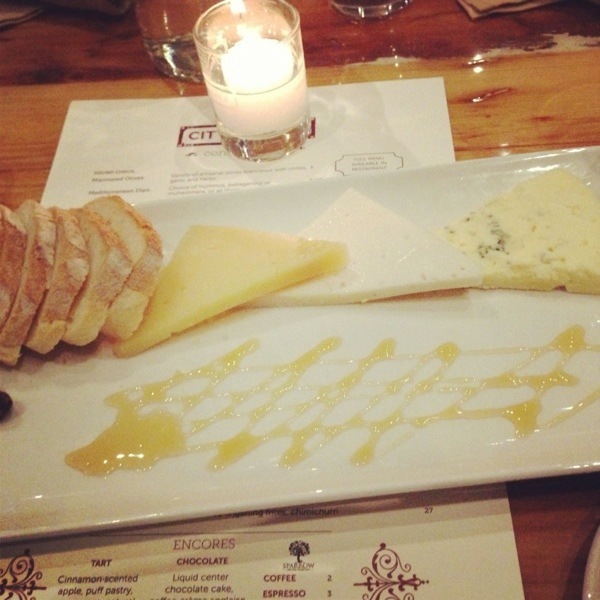 I’m not big on blue cheese, but it tasted rather good with honey. 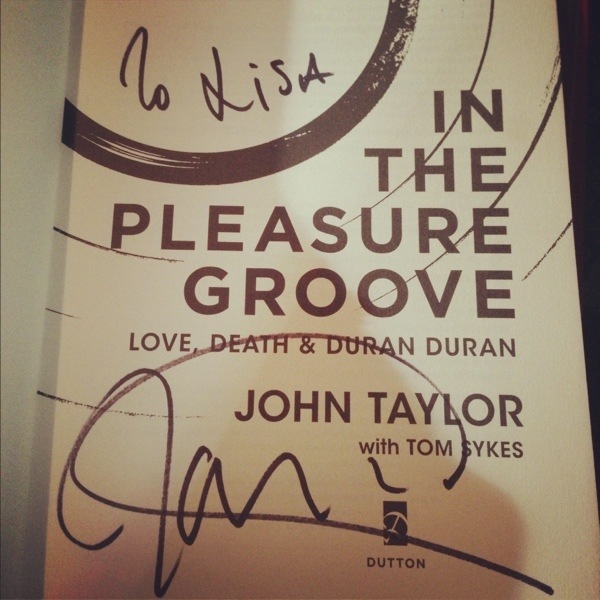 The talk and reading session with John was very good and amusing. 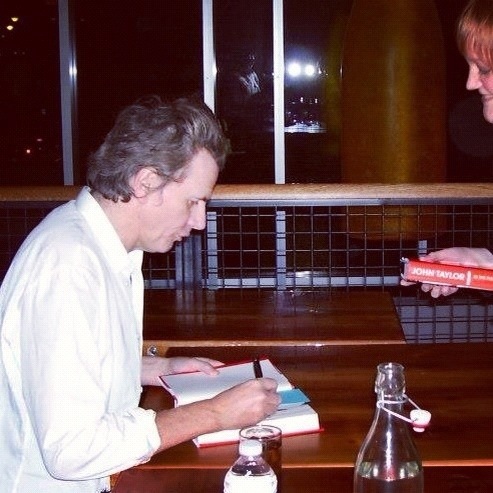 Musically speaking, John has always been someone I look up to, so getting to listen to him talk about and read from his book and meet him was a dream come true for me, even if the meeting was a bit rushed due to time and how many were there. I enjoyed it! I also had a book autographed for a friend in Japan. It’s a surprise present, so I hope she’ll like it. She’s a fan too, of course. John had some fun with her name though, haha. She goes by Chicako, so since we were in Chicago he was amused and wrote hers “To Chicako, From Chicago”. I think she’ll like it! Anyway, the book is good, so go buy it! Ending here for now, but I have more to post later today.